Home on 5.69 Acres. Motivated Seller, Bring all Offers seller will pay for points and closing costs. 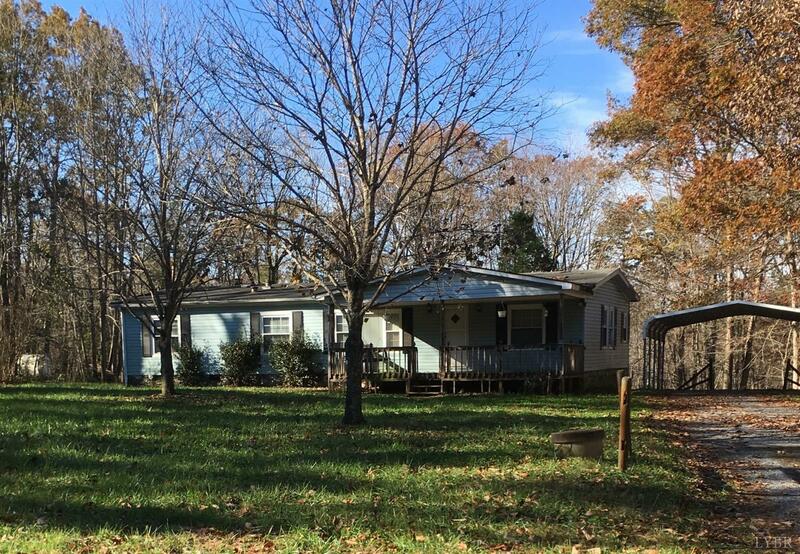 Home needs some TLC but is in a great area of newer homes, lots of decking and above ground pool in the rear needs some TLC as well, with a little work this could be a real nice home with storage buildings and garden area and your own hunting grounds right in your back yard.